The Pench Tiger Reserve (Madhya Pradesh) is a 292.85 km2 (113.07 sq mi) Project Tiger tiger reserve located in the Seoni District and Chhindwara District of southern Madhya Pradesh in central India. 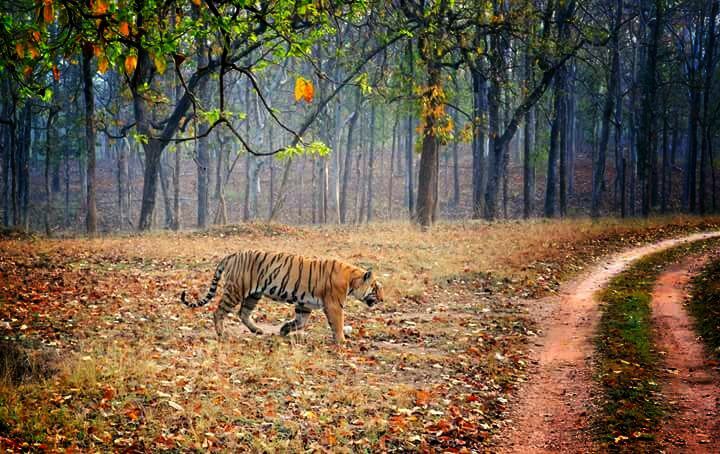 It is contiguous on the south with the 257.23 km2 (99.32 sq mi) Pench Tiger Reserve (Maharashtra), both of which are included in the Level 1, 13,223 km2 (5,105 sq mi) Tiger Conservation Unit – 31 (Kanha-Pench TCU). 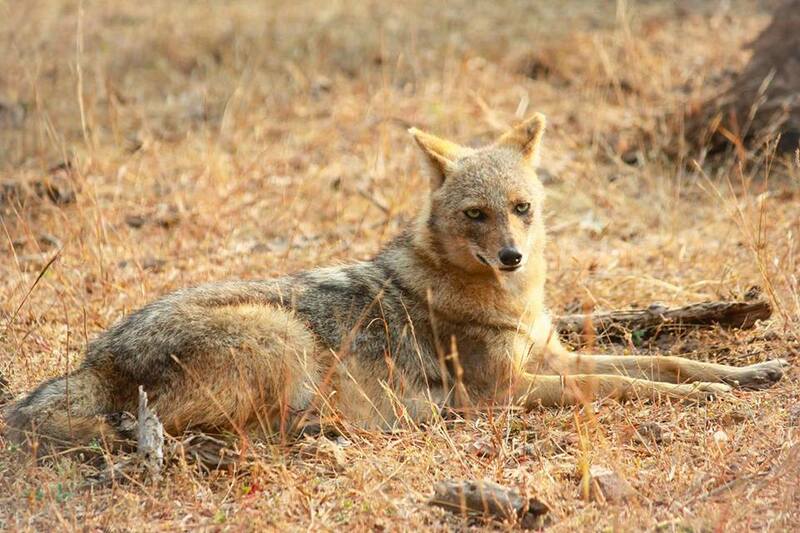 The Reserve gets its name from the Pench River that flows, north to south, 74 km through the reserve. The Pench River bisects the Pench reserve into two nearly equal parts; the 147.61 sq.km of the Western Block which falls in the Gumtara Range of the Chhindwara Forest Division and the 145.24 sq.km of the Eastern Block in the Karmajhiri Range of the Seoni Forest Division. 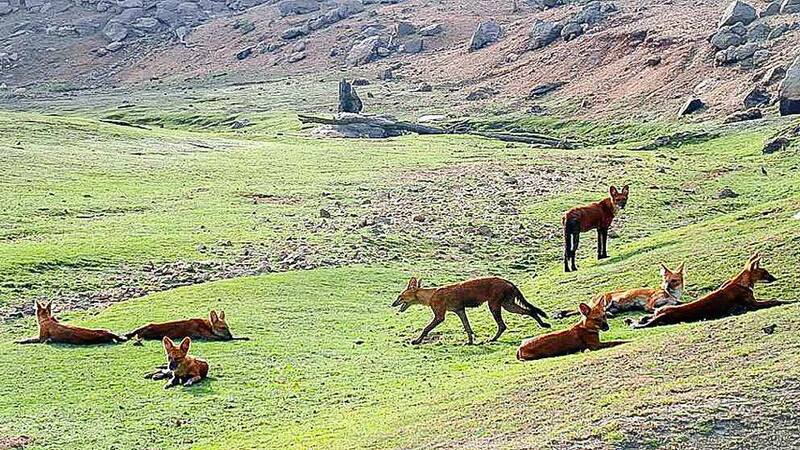 History: This area was described as extremely rich and diverse in wildlife from the earliest records available on the 16th century Deogarh kingdom (Kumar 1989). 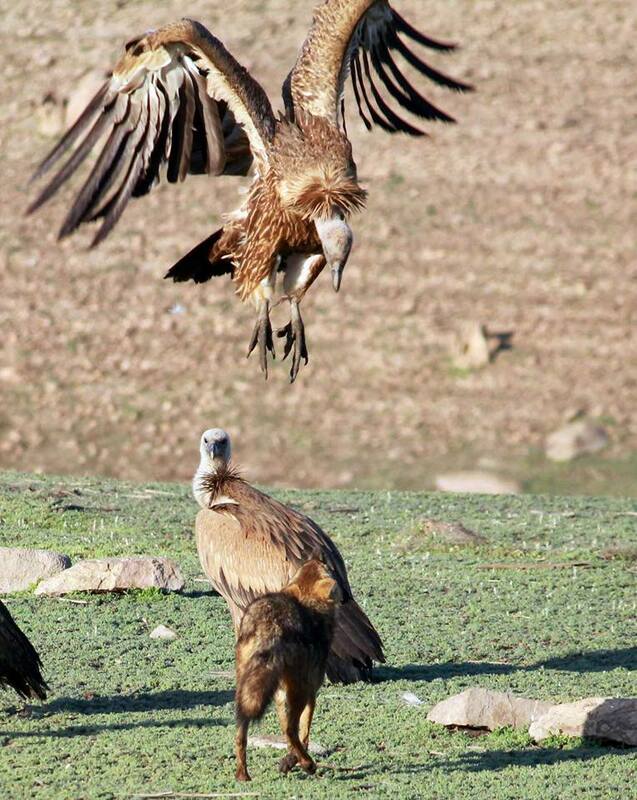 The scenic beauty and the floral and faunal diversity of the Central Indian Highlands have been well documented by the British since the late 17th century, e.g. Forsyth's (1919) "Highlands of Central India" (first published in 1871). Thereafter, Sterndale (1887) and Brander (1923) have added to the knowledge on the distribution of the flora, fauna and the local inhabitants of this tract. The popular fictional works of Rudyard Kipling, The Jungle Book and The Second Jungle Book also have their stories set around this region. During the 17th Century the Gond rulers of this region cleared large tracts of forests for cultivation and dwellings. This onslaught continued up to 1818, through the rule by the Marathas and later under the British. It was not until 1862 that efforts were made to control the indiscriminate destruction and the forests were declared reserved (elaborated in Kumar 1989). 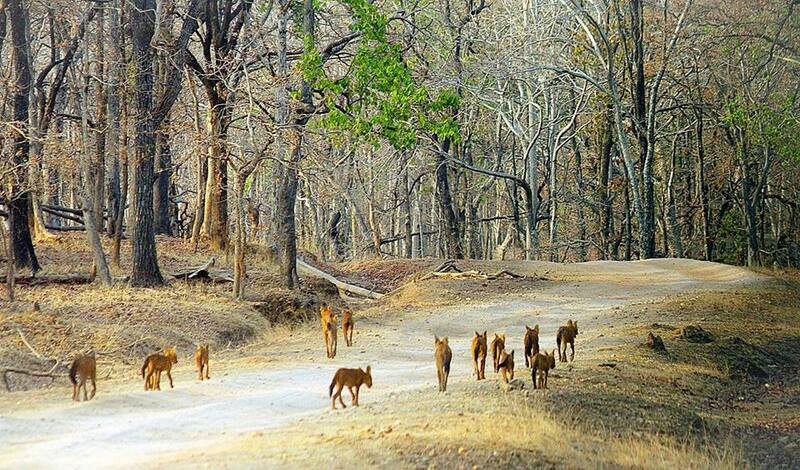 The Pench Sanctuary was created in September 1977, with an initial area of 449.39 km². The Pench National Park, recently renamed as Indira Priyadarshini Pench National Park, was created in 1983, carved out of the Sanctuary. 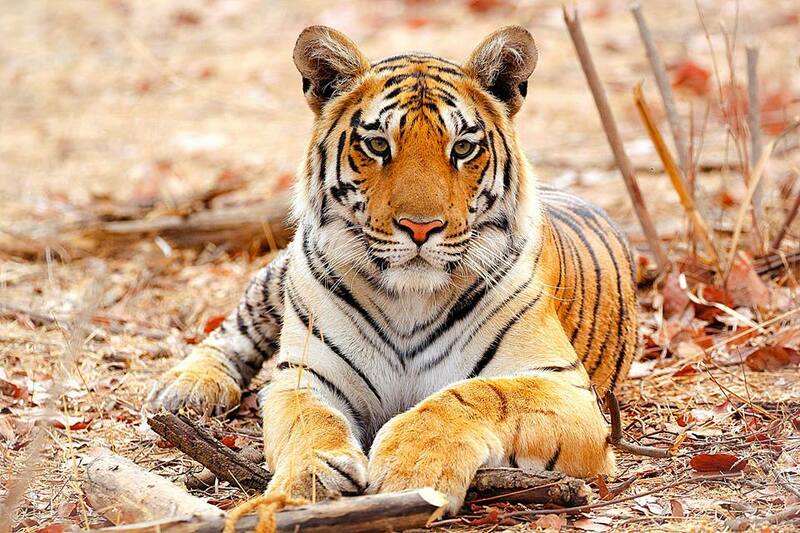 The Tiger Reserve, 19th in the series, was formed under the Project Tiger scheme in November 1992. It is notable that the Bor Wildlife Sanctuary and some adjacent protected areas will be merged with Pench Tiger Reserve (Maharashtra), as a 'Satellite core area', to more than double the area of that tiger reserve. 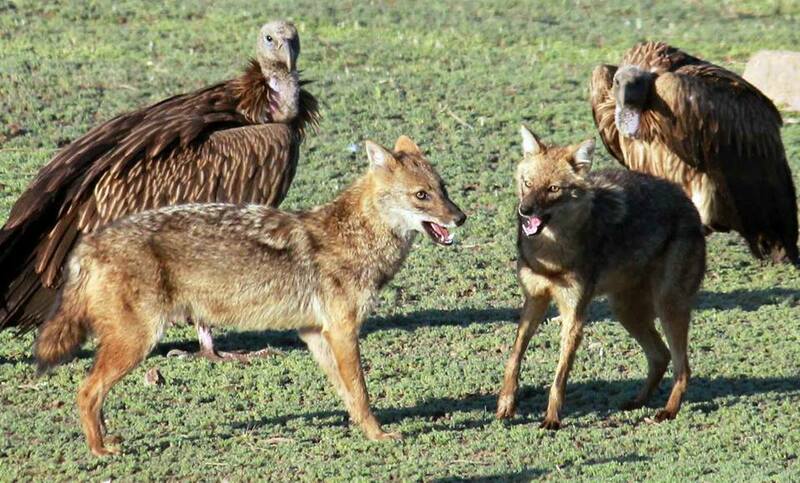 Fauna: Tigers, Leopards, dhole, jungle cat, small Indian civet, Wolves, Striped hyena, sloth bear, jackal, common palm civet make up the carnivore fauna of the Reserve. Chital, sambar , gaur, nilgai, wild pig, barking deer and chowsingha are the wild ungulate species found in the study area. 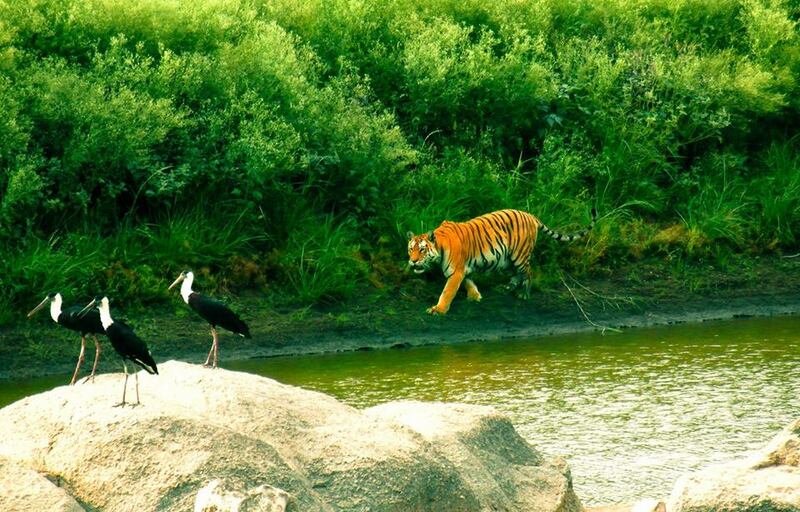 Chital, sambar, nilgai and wild pigs are found all over the Tiger Reserve. With the distribution of water governing their movement patterns to a great extent, gaur migrate down from the hills during the dry season and occupy the forests along the Pench River and other sources of water, and migrate back to the hill forests during the monsoon. Nilgai are found mostly in a few open areas, along forest roads, scrub jungles and fringe areas of the Reserve. Chowsingha are more localized to the greatly undulating areas of the Reserve. Barking deer are seen infrequently in moist riverine stretches. Chinkara (Gazella bennetti Sykes) are infrequently seen on the open areas bordering and outside the Buffer Zone of the Reserve (e.g. Turia, Telia, and Dudhgaon). 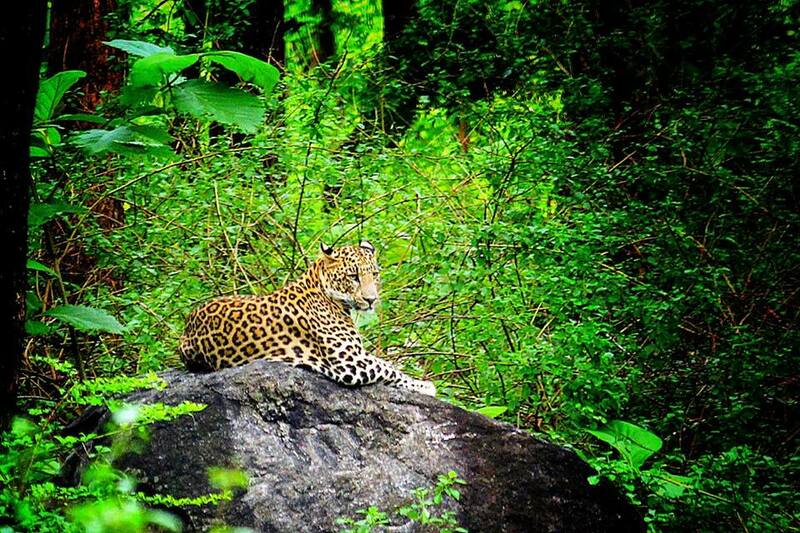 Wildlife Tourism: Pench is one of the topmost destinations for wildlife tourism in Madhya Pradesh, albeit a little less famous and popular than the other star attractions of the Madhya Pradesh tiger circuit- Kanha and Bandhavgarh. Much like the system of wildlife tourism in most of India, the tourism activity in Pench Tiger Reserve is restricted to 20% of the core area and is carried out through safari drives done each day in the early morning and evening. 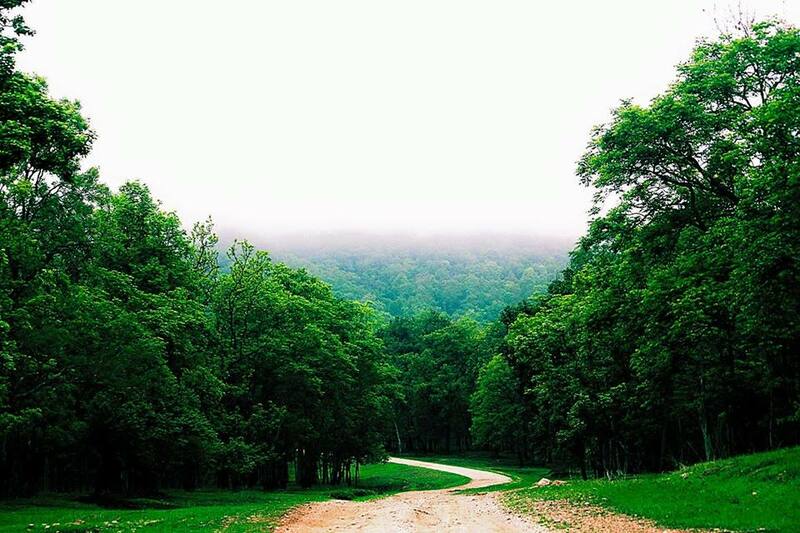 The number of jeeps that are allowed entry into the reserve is restricted by the Forest Department. 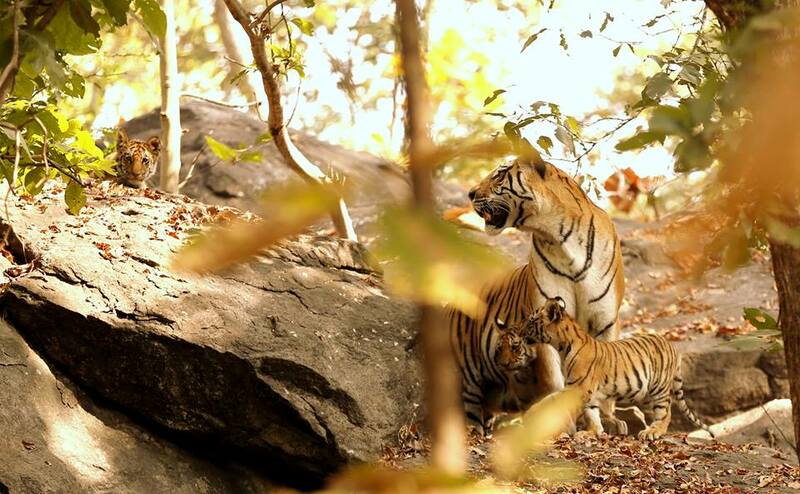 For purposes of tourism, there are two main gates on the MP side of Pench Tiger Reserve. The gate that is mostly used is the Turia gate.